The Seagull Bartender Enterprise has reached end of life. It has been replaced by the Seagull BarTender Enterprise Automation. 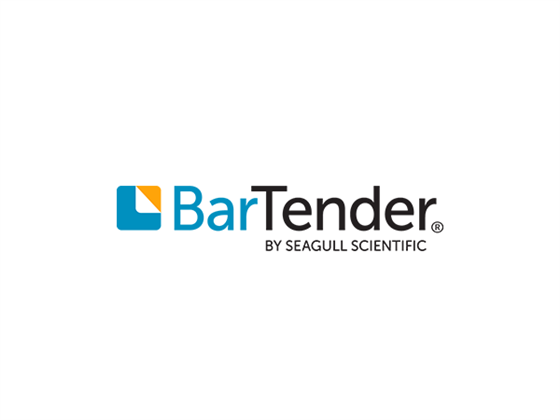 Seagull Scientific's most powerful Edition includes features that simplify the integration of BarTender with other software products. The Commander Utility, included with the Enterprise Edition, makes it easy for BarTender to print across large networks comprised of both Windows and non-Windows systems. And by taking advantage of BarTender's support for the latest in Microsoft's ActiveX technology, the Enterprise Edition can be easily controlled by other software programs. 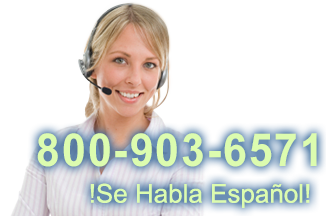 Licensing Information: This Edition allows for an unlimited number of users per license. Each license purchased is based on the number of selected printers on each network. Licenses are available in packaged sizes of 3, 5, 10, 20, 40 and "unlimited" printers. Find it faster! Click here to compare Bartender Enterprise models by feature.